Tourists often have a hard time choosing activities and places to check out during their first visit to America. No blame there either: the offer of interesting programs, attractions and tours is so diversified that you probably won’t be able to cram all the thrills and wonders America has in store for you even if you take a lifetime to explore every nook and cranny of this marvelous continent. 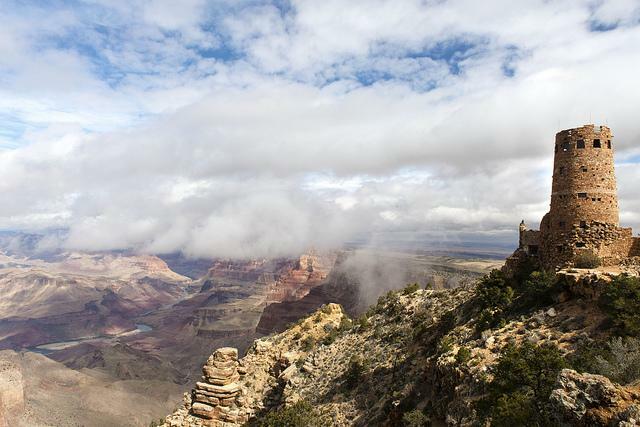 Still, you’ve got to start somewhere – and here’s a list of top ten things to do on your first American trip. 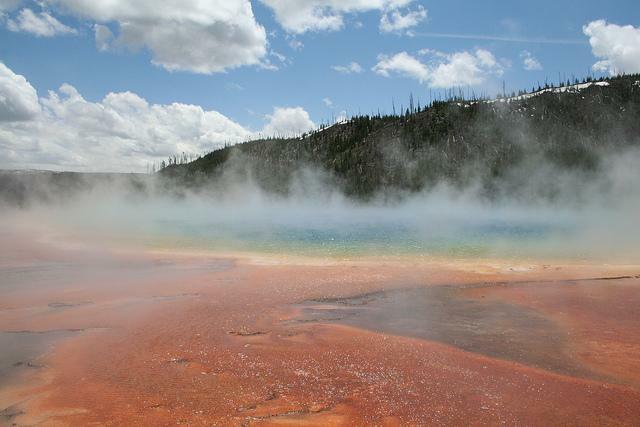 One of the world’s most captivating national parks with verdant greenery, awe-inspiring wildlife and thermal springs such as Old Faithful Geyser and Morning Glory Pool, Yellowstone is a must-see for any cross-America nature-loving globetrotter. 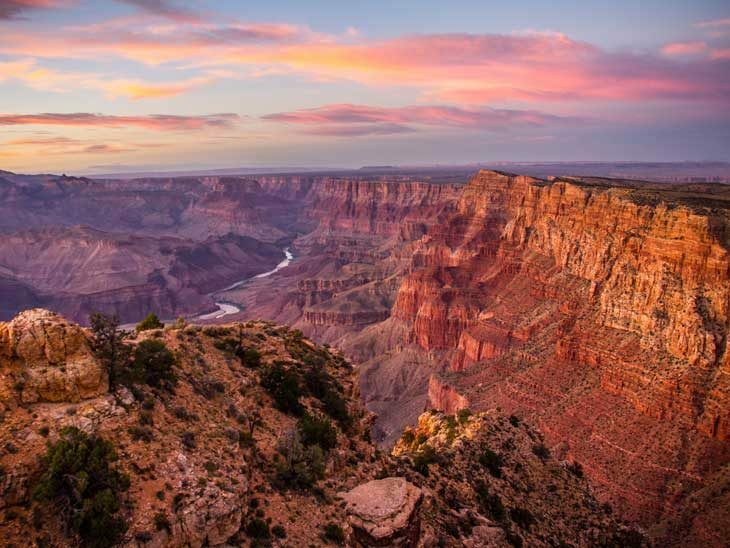 Another landmark landscape of the continent, Grand Canyon with the Colorado River snaking its way among imposing boulders, volcanic rock structures and colorful natural backdrop is a perfect place to explore during your visit to Arizona. 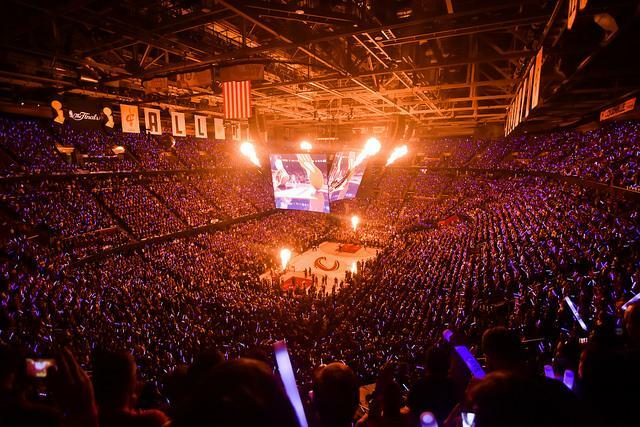 Home of finest basketball and some of the world’s best-known teams, America is a go-to for hoop fans eager to get some NBA tickets and cheer for their favorites, be they LA Clippers, Boston Celtics or Chicago Bulls. 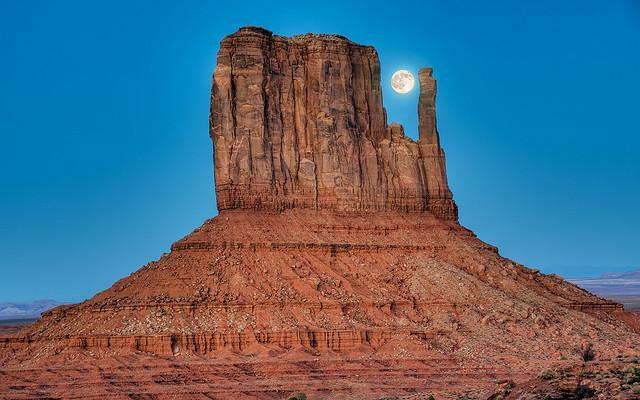 For an authentic Indian experience take on the Wild West, try a guided nighttime tour of Monument Valley, the cradle of the Navajo. Feast, dance and sleep in the traditional Native American setting – and don’t forget to say Yá’át’ééh if you see the tribe chief! Be a cowboy for a few days in Rusty & Betty’s Cowboy Camp. Here, you’ll learn the basics of horseback riding the true westerner style and you’ll get the know-how on building an open fire, throwing a lasso, and doing the line dance to some of the evergreen country and folk melodies. 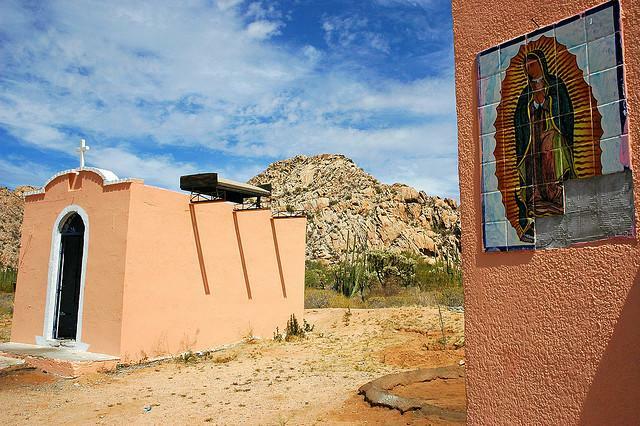 At the end of the day, gaze at the stars and listen to coyote howling out in the Sonora desert. 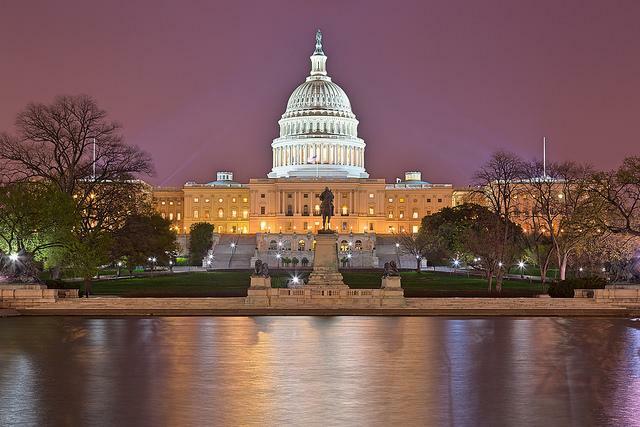 Go to Washington DC to see the White House, U.S. Capitol and Lincoln Memorial and learn more about the history and politics of the U.S. first-hand. While you’re there, also visit some of the city’s stunning museums, such as the National Museum of American History, National Gallery of Art and Smithsonian’s National Museum of the American Indian – entrance is free of charge. Pay homage to the rock ‘n’ roll legend in Memphis, Tennessee and check out Presley’s home, complete with shagged carpets, authentic 1950s furniture, pool room and all that Elvis bling. 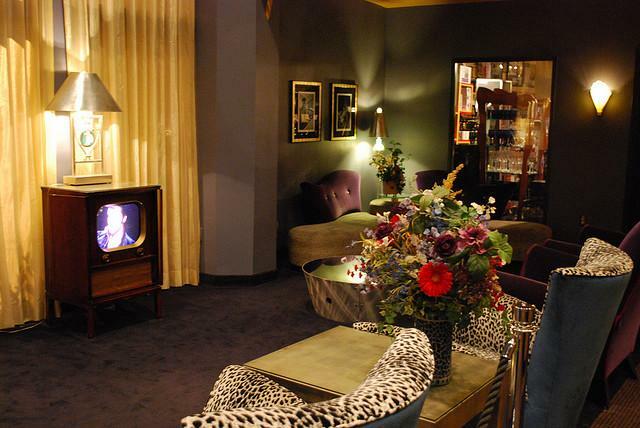 If you’re a hard-core fan, book a room in Heartbreak Hotel and join the Graceland Elvis Entourage VIP Tour for confidential info on the King’s life, habits and quirks. 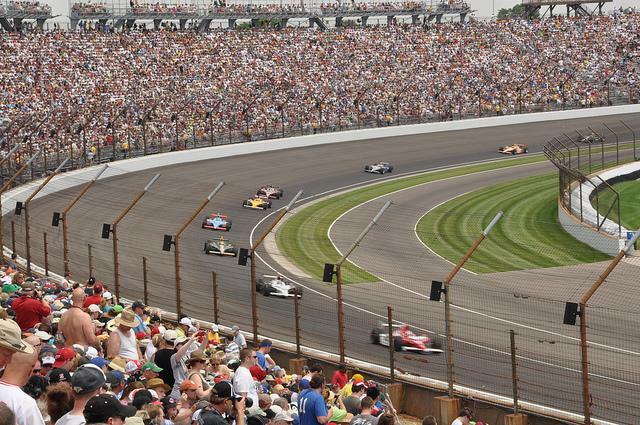 Indianapolis 500 is a must for any car lover: cheer for your favorite among 33 speed machines blazing down the 2.5-mile oval Brickyard speedway and listen to the engine roars as the race approaches the big finale. 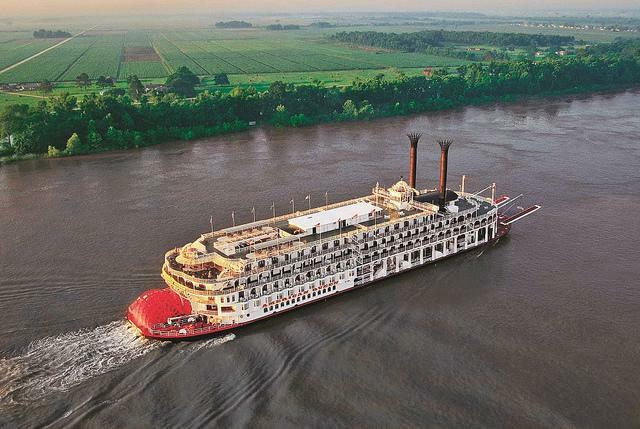 For a true ambiance of the American South, board the American Queen for a cruise along the Mississippi, from Memphis via Baton Rouge all the way to New Orleans. The biggest stern-wheeled river steamboat in world history, the American Queen features old-school dining saloons and staterooms in the Victorian style, as well as contemporary gym and spa facilities, so you’ll have all the amenities fit for a king of the Ol’ River right there on the boat. 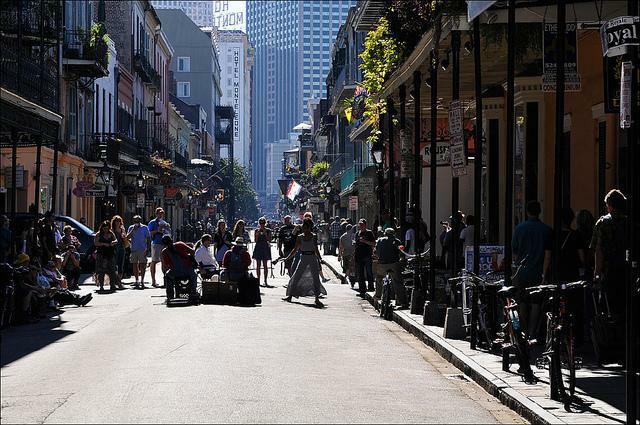 In the year to mark the 10th anniversary of Hurricane Katrina, New Orleans still takes pride in its French Quarter, rich music tradition and finest bistros and pubs where you can enjoy the inimitable feel of the jazz era. Speedways and cowboys, modern technologies and Native Indians, museums and natural reserves, jazz, country and rock ‘n’ roll festivals – different polarities, eras and trends co-exist peacefully in America. All you have to do is pick your American dream and go after it.